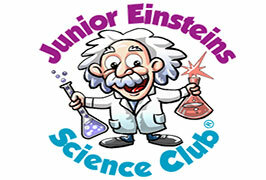 Junior Einsteins Science Club are a proudly Irish owned Company. Junior Einsteins Science Club teaches children fun science in Biology, Chemistry and Physics through experiments, practical ‘make and do’ for children aged between 6 – 11 years. Showing a child how fascinating science is through hands-on fun is creating a life long passion. The ‘Junior Einsteins’ make a variety of pieces to proudly bring home such as a model glider, slime, instruments, rainbow glasses and magic tricks! They aim to correspond to and compliment the national curriculum for science. 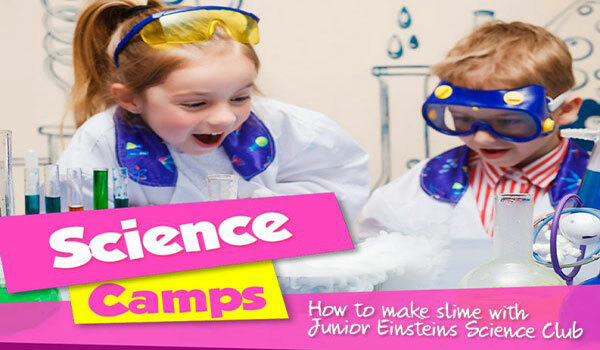 Junior Einsteins Science Club Parties, School Workshops and Camps are now available in Cork, Wicklow, Meath, Kildare, Galway as well as Dublin. 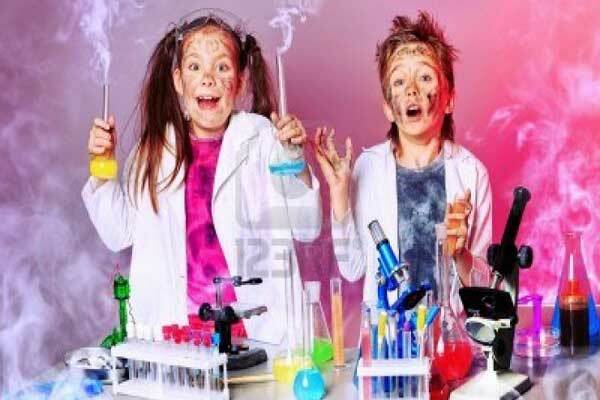 Junior Einsteins Science Club come to your home or venue and provide a hands-on , hassle free super science filled party. The children wear white lab coats and goggles and really look like ‘Junior Einsteins’! The party is suitable for all primary school aged children. All they need is a electricity source ( a table would be ideal too) and will clean up and leave your home as they found it. An awesome Scientist will bring an exciting blend of science education to your child’s birthday party! The children will have an experience where they discover just how fun science can be. Junior Einsteins Science Club Camps cater for primary school aged children starting from 6 years, our hands-on approach allows us tohelp children to find their own level within an activity keeping them engaged and challenged. Lots of outdoor fun as well! Halloween, Easter and Summer Camps available. Get your school to have one of Junior Einsteins Science Club amazing after school science clubs for your Junior Einsteins! The Science after-school clubs are very hands-on and children get to make and take home something most days including their own SLIME, FOSSILS, MODEL GLIDERS, RAINBOW GLASSES and MORE! They wear Lab coats and goggles! Junior Einsteins Science Club are an innovative initiative passionate about bringing a love of science and learning to primary school aged children. Their inclusive, hands-on approach is unique. They are not a science class, the children make and do their own experiments, wearing their lab coats and goggles, using real scientific equipment including a university grade Van Der Graff Generator. All of their scientists are Garda cleared and Insured. If you’ve got an event coming up and you’re looking for ‘Something Different’ you have found it! 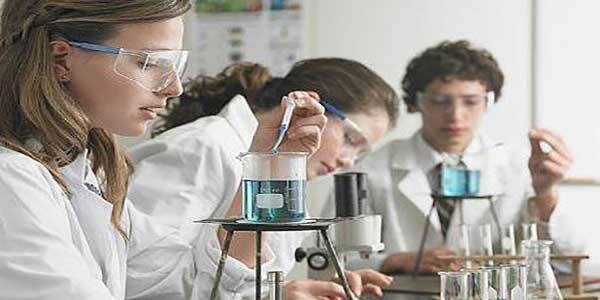 Many adults feel that they missed out on something in childhood having not studied science. Here is a chance to experiment in a fun relaxed environment – wonderful for team building , Christmas parties and summer family events.